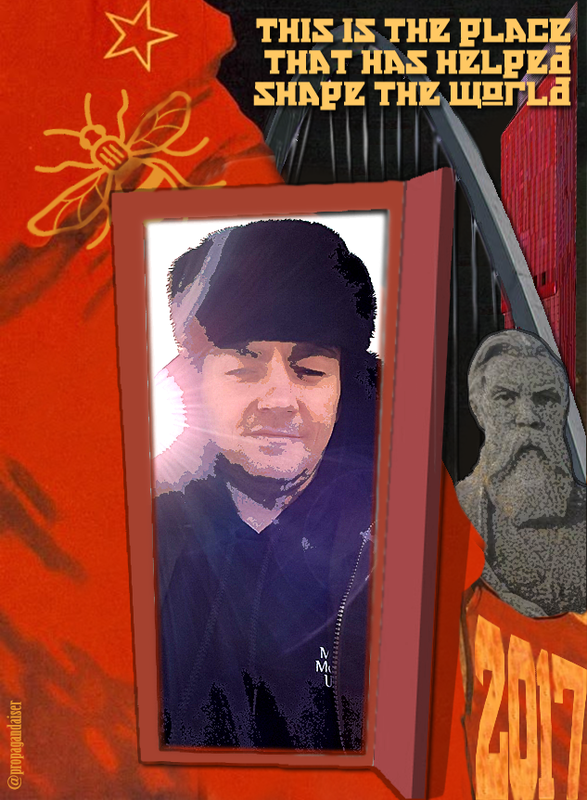 The Propagandaiser is a Twitter bot that uses the styles and techniques of Soviet era propaganda posters to allow audiences to put themselves within the art. 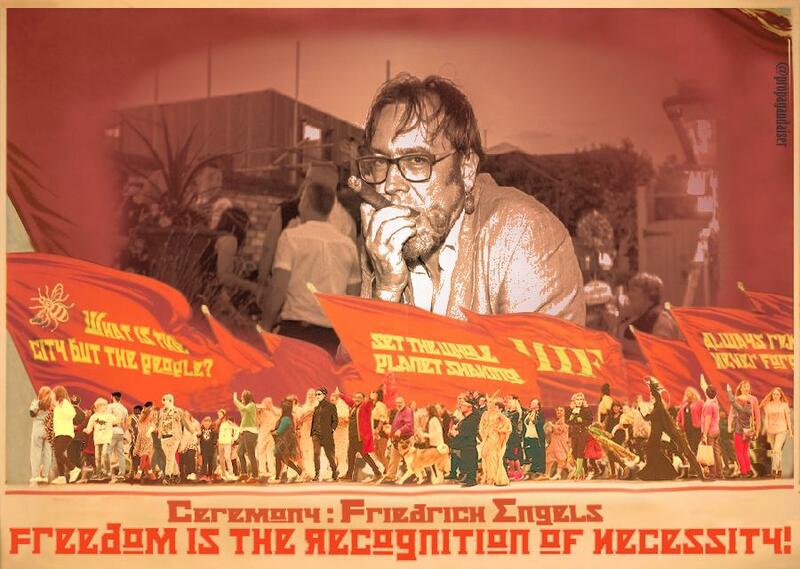 A social and shareable experience that seeks to celebrate Manchester and its connections with Friedrich Engels and the worker’s rights movement. 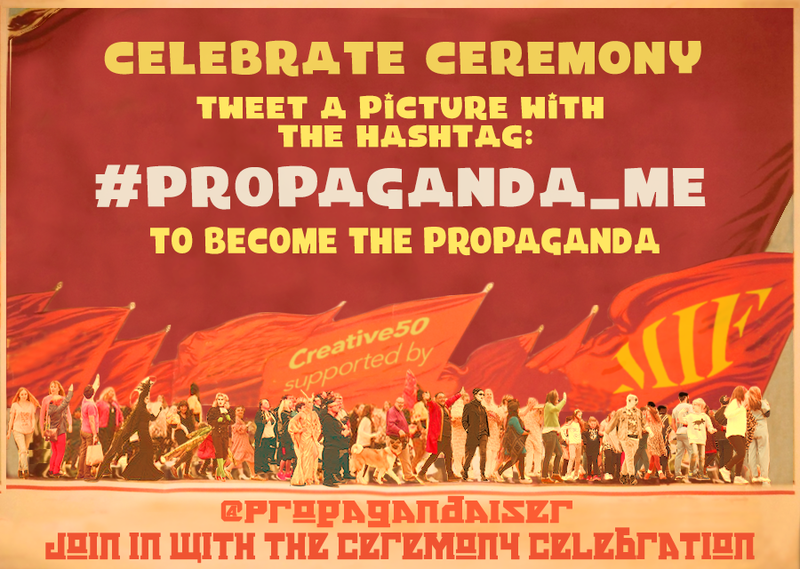 Audiences simply need to tweet a picture with the hashtag #propaganda_me and the bot will creatively respond with immediate effect. 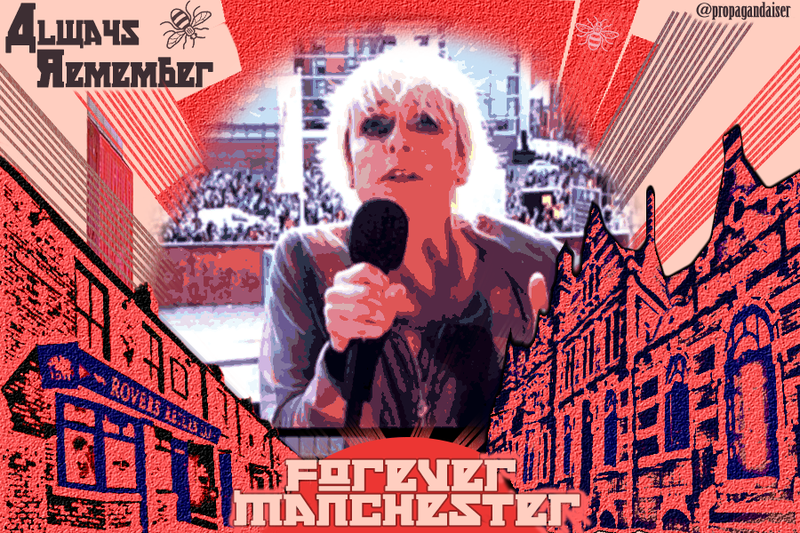 Propagandaiser is a response to MIF’s finale Ceremony and the erection of Engel’s statue.